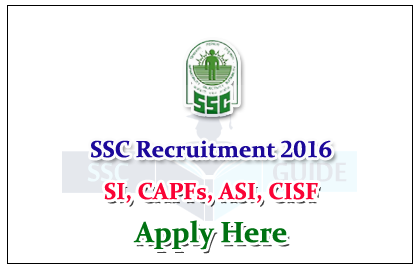 The staff selection has released a recruitment of Sub-Inspectors in Delhi Police, CAPFs and Assistant Sub-Inspector in CISF examination, 2016. Interested and Eligible candidate can apply online on or before 02.02.2016. The exam will be held on 20.03.2016 (Paper-I) and 05.06.2016 (Paper-II). The full details are furnished below. 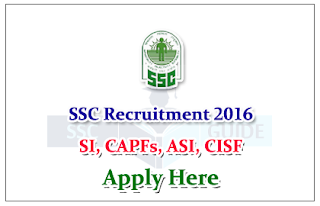 Age Limit : for the post of Sub-Inspector in Delhi Police & CAPFs and Assistant Sub Inspector in CISF is 20-25 years. 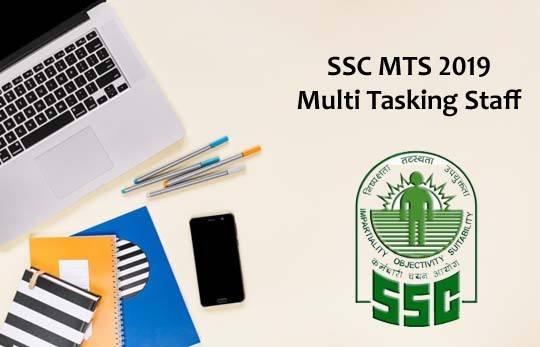 · Questions in both papers will be of Objective Multiple Choice Type. Questions will be set inHindi and English in Parts A, B and C of Paper I. · Deduction of 0.25 marks will be made for each incorrect answer marked on OMR Answer Sheet.